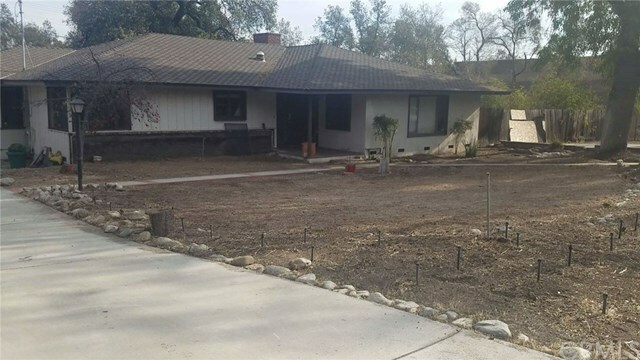 1010 Rancho Road, Arcadia, CA.| MLS# PW18279253 | Southern California Homes for Sale. Search properties Southern California. The house was in process of total rehab and last owner failed to complete. Most of the house has been stripped down to the frame and is being sold "as-is". It is on an amazing lot, mostly flat and very large 33,000 square feet. Prime Arcadia school districts. Also, appears to be eligible for Arcadia ADU program (buyer to verify).